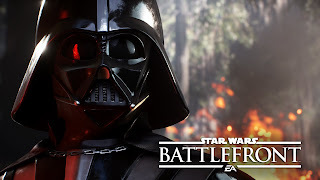 With the release of Star Wars Battle Front this Tuesday EA hopes that it can bring in the younger audience with their parents help. 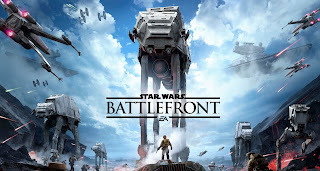 In a recent Wall Street Journal article written by Jens Hansegard EA wants to sell 13 million copies. They hope they can do this by catering to the older generation Star Wars fans that will share their love of the lore with their children. 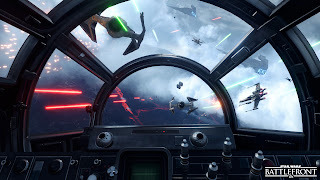 Sigurlina Ingvarsdottir who headed the development of the game says "I can imagine a fan of the original movies, sitting on the couch, playing together with his son, introducing him to the 'Star Wars' universe." This poses a good question can the older generation appeal to the newer generation? Game companies appealing to youth is nothing new and has been a advertisement strategy for years. For the most part this new generation of gamers don't really care for the games we grew up on. While we grew up with drastic graphical and technological advancements and appreciate all that goes into making a game, that's standard for this generation. Trying to get a kid to play Pac Man or Donkey Kong instead of Call of Duty or Street Fighter is a great task. So maybe the key is mixing old lore in with new games? Will EA's formula of old lore new game be the new key to bridging the gap? While this is possible its also kind of a easy win for EA seeing as the Star Wars franchise has seen a recent revival with the newer generation with the new trilogy and its cartoon adaptions. Not only that a new movie on the way next month is sure to boost interest. 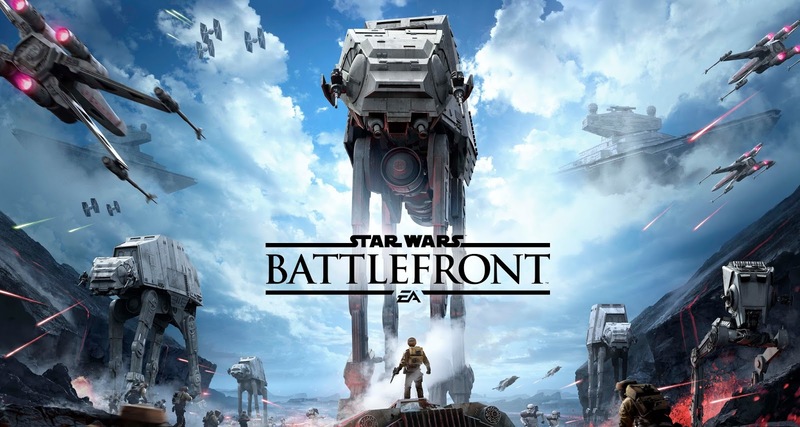 Is there a formula here or is this just luck about to play out for EA? I see it as a little of both. Let me know what you think.